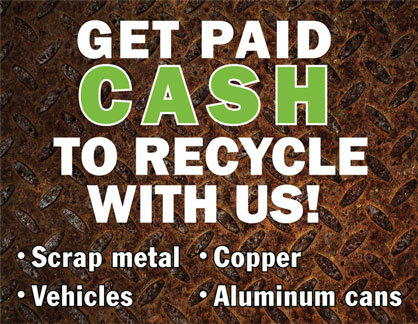 We pay top dollar for your scrap metal, copper, vehicles, farm equipment and aluminum cans. We also offer demolition services! Read about CANS FOR KIDS!